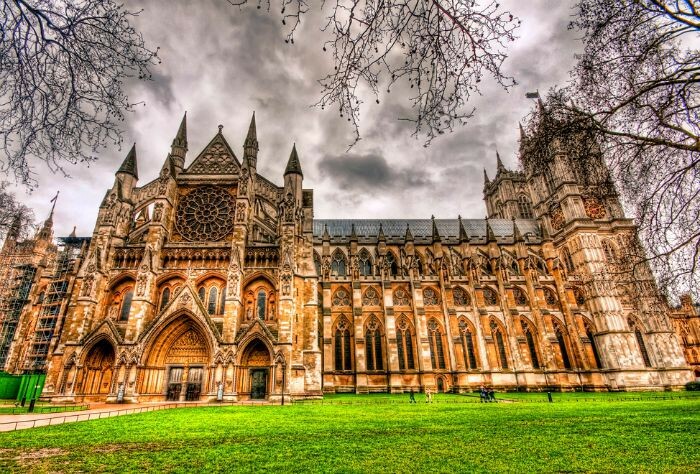 What Are The Best Things to See at Westminster Abbey? 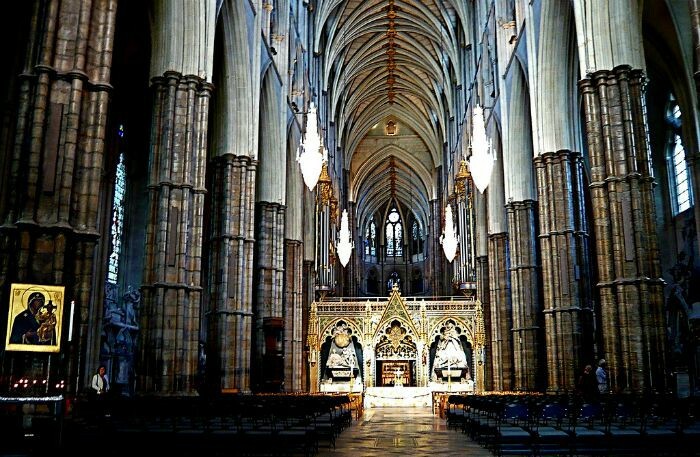 One of the most iconic buildings in the city, Westminster Abbey is a place you have to visit at least once in your life. 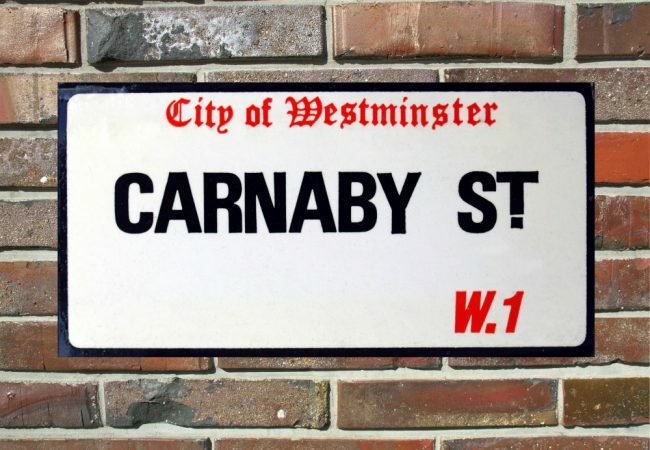 For this wildly popular London attraction, it’s best to book tickets in advance – that way you avoid queues and the possibility of not getting in at all! Once you’ve booked tickets, it makes sense to plan your visit to make sure you see everything inside. Read our short guide on getting the most out of your visit. Getting There: The quicker you make it to Westminster Abbey. 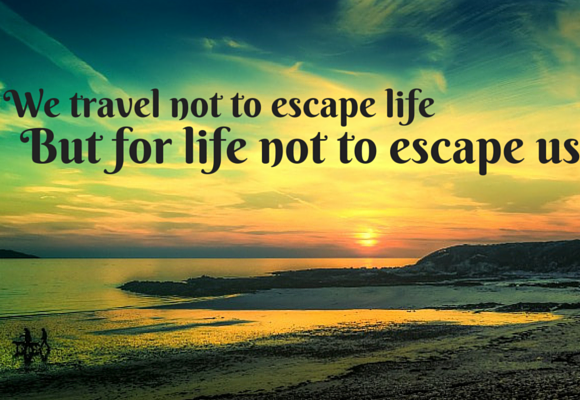 the more time you’ll have to explore, so make sure you don’t get lost on the way. 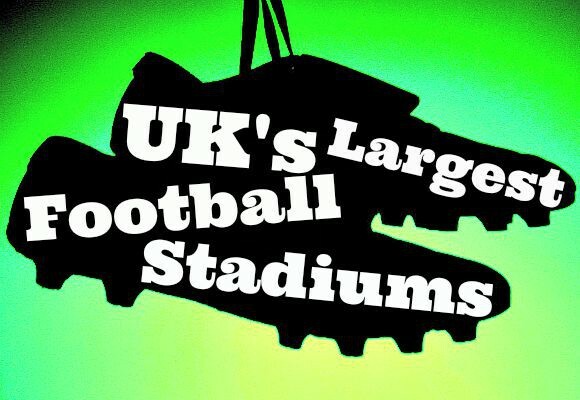 If you’re visiting other attractions on the same day, check out which London attractions are close together to get a better idea of what’s within walking distance and what isn’t. If you are heading straight there, St James’s Park and Westminster tube stations are the closest. If you’re getting off at Westminster, take Exit 4 for the quickest route. The Coronation Chair: This chair was commissioned by King Edward I in 1296 and has been the official chair used in the coronation of every British monarch since 1308 (except Queen Mary II who was crowned on a replica). It is the oldest piece of furniture that is still used for it’s original purpose. Chapter House: Set in the East Cloister, the octagonal room dates back to the 1250s. The monks used to gather here to pray and plan their day of work. The room is decorated lavishly with sculpture, stained glass and wall paintings and contains the oldest door in Britain, which dates back to the 1050s. 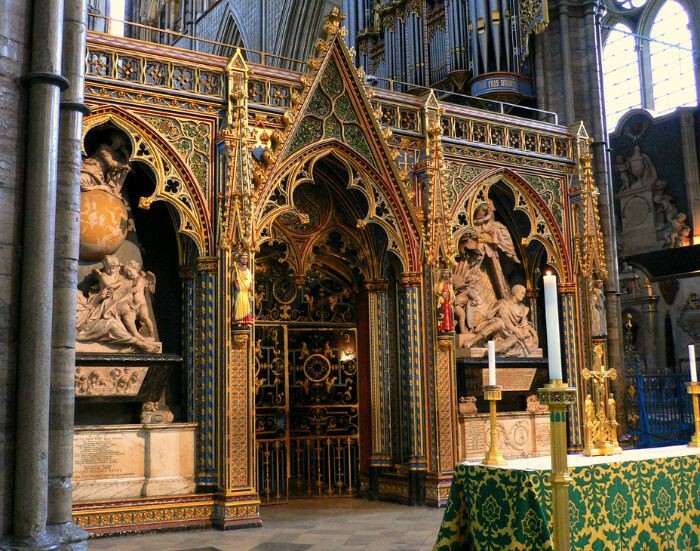 Poet’s Corner: One for literature lovers, Poet’s Corner is in the South Transept of Westminster Abbey and has many graves and dedications to the greats of English literature. Geoffrey Chaucer, Charles Dickens, Rudyard Kipling and Thomas Hardy are all buried here, with dedications to writers such as Shakespeare, Oscar Wilde, the Bronte sisters, TS Eliot and Jane Austen. Grave of the Unknown Warrior: This is the grave of an unidentified British soldier from the First World War. An unknown French soldier was buried on the same day (11 November 1920) in the Arc de Triomphe. 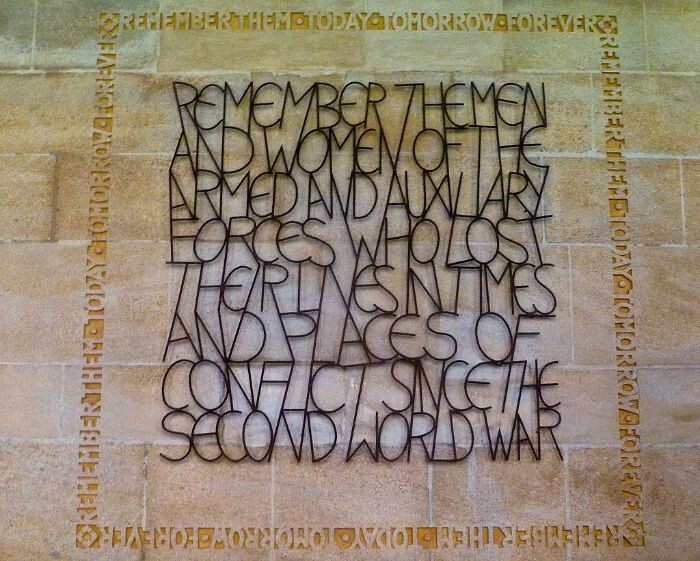 The burials were made to honour the unknown dead and has inspired similar around the world. Parliament Square: If you have time before or after your visit, you should definitely wander around Parliament Square, the patch of grass right in front of the Abbey. The square is lined with statues to great noble figures such as Winston Churchill, Robert Peel, Abraham Lincoln, Nelson Mandela and Mahatma Gandhi. The Abbey isn’t open on a Sunday, so you won’t be able to visit on this day. As the Abbey is pretty large, it can be chilly in winter (and maybe even in autumn and spring! ), so wrap up warm. Unfortunately, no photo or video is permitted inside, but there are plenty of awesome photo opportunities outside and in Parliament Square. 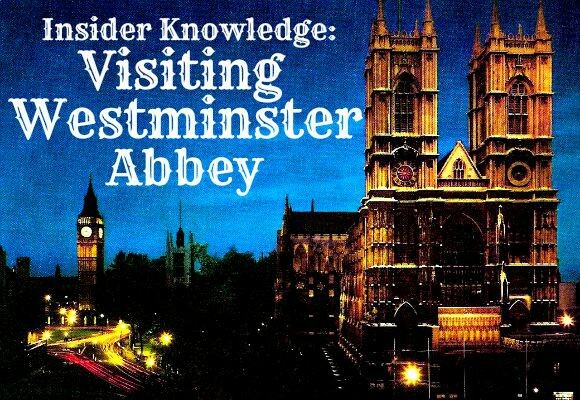 Are you planning a trip to Westminster Abbey soon? Images from Leonard Bentley, hjjanisch and Herry Lawford via Flickr.